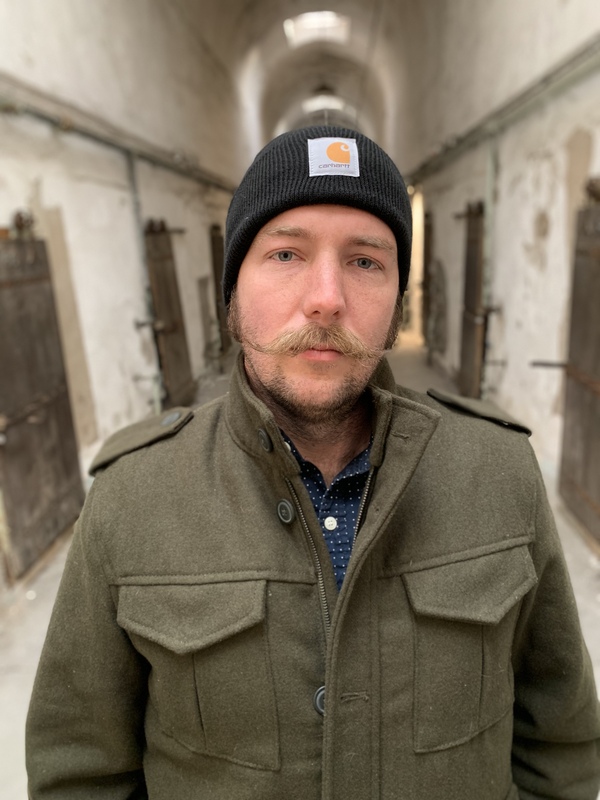 Meet Us – Rag and Bone Recycling LLC. Meet Josh: Owner & motor mongrel. He has a great love for his electric motors & transformers and goes to great lengths to buy them all. 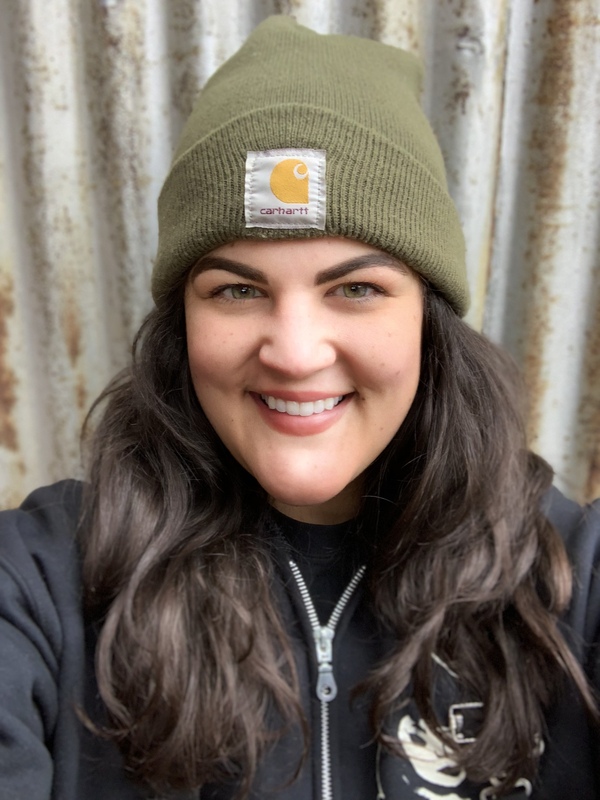 Meet Brittany: Owner & Salvage head hancho. You can spot her in bib overalls cutting you a deal on anything in the yard. 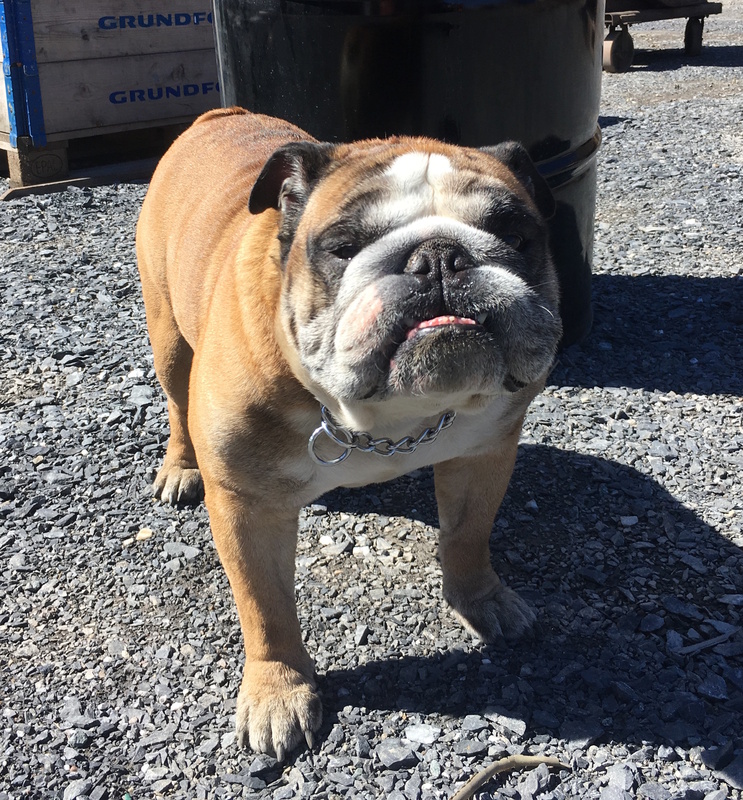 Meet Dozer: Our bully and junkyard guard dog. 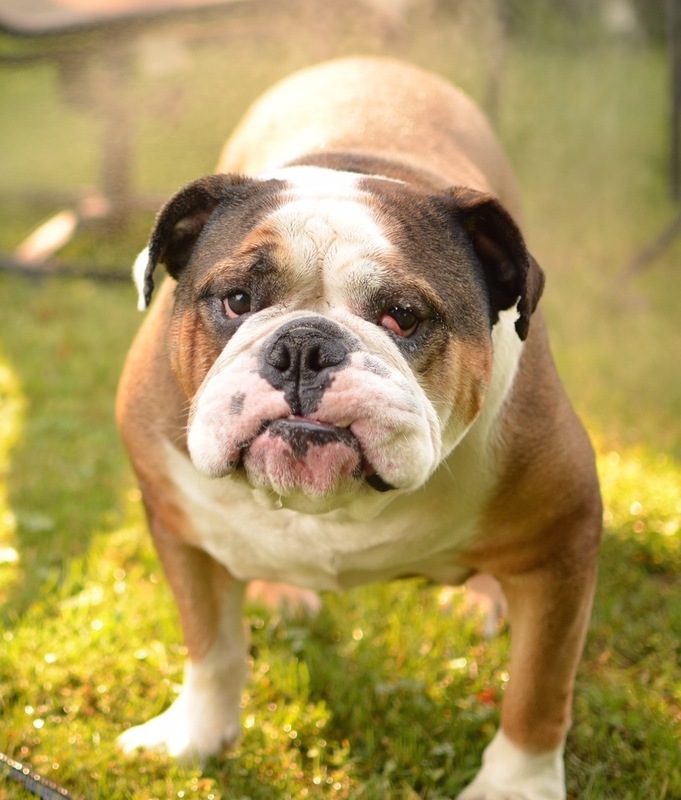 Meet Chubb: Our rough and tough junkyard bully. Tuesday – 8 a.m. – 4 p.m.
Wednesday – 8 a.m. – 4 p.m.
Thursday – 8 a.m. – 4 p.m.
Saturday 8 a.m. – 12:30 p.m.